What's the story behind this picture? What does it say to you? How does it make you feel? 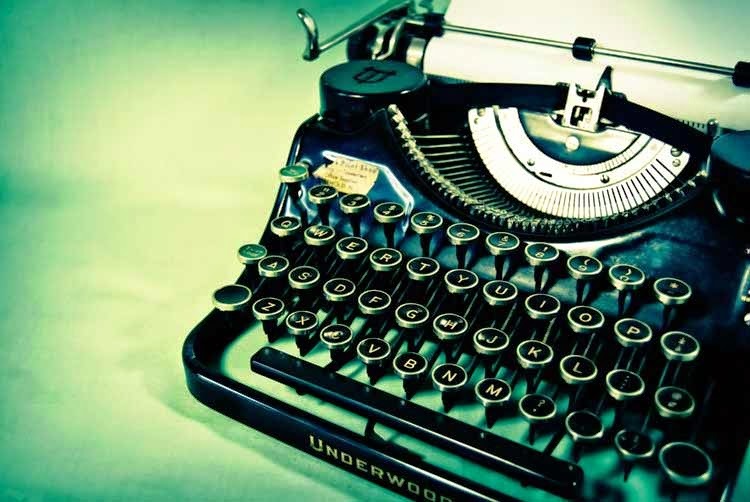 Capture your thoughts in an essay up to 500 words and you could win a tuition-paid seat in a workshop I'll be teaching at Marlboro College when I come to Brattleboro, Vermont for the town's annual literary festival. The workshop is about finding a sense of "place" in stories--whether that's a street in Brooklyn or a lonely mountaintop. The new literary organization Words After War is sponsoring the contest for the tuition award (a $75 value) and I'm happy to help spread the word to those interested in attending the class on October 4. 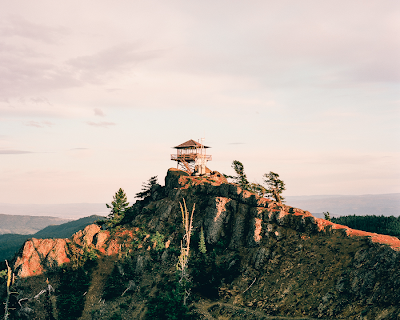 Words After War is just one of several exciting new organizations dedicated to supporting veterans and their families through writing workshops, studio retreats and literary mentorships. Check out this New York Times article by Matt Gallagher (author of Kaboom) to learn more about the group's mission. I have an extra audiobook version of Fobbit to give away to one lucky (?) blog reader. This 10-CD boxed set was released by AudioGo in the United Kingdom earlier this year. It's the same version previously recorded and released here in the United States, just with different packaging. 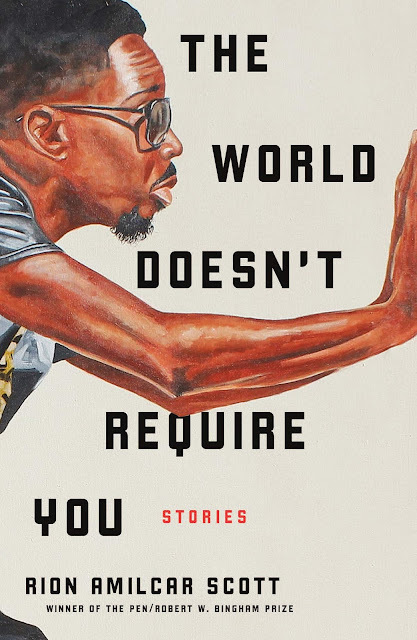 David Drummond does a great job reading my words into the microphone, delivering even the coarsest of four-letter words with enthusiastic gusto. 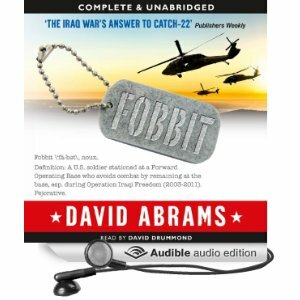 If you'd like to be entered in the giveaway, simply email me at david.abrams@gmail.com with the words "Fobbit Audiobook" in the subject line and your name and address in the body of the email. The contest will remain open until midnight this Thursday (September 19). I'll draw the winning name out of the proverbial hat (or Kevlar helmet, as the case may be) and announce the winner here on the blog Friday morning.